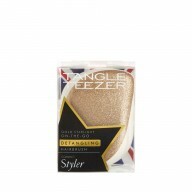 For a faster blow dry choose Tangle Teezer Blow-Styling Hairbrush Full Paddle. This innovative hairbrush glides effortlessly through hair for easy styling. 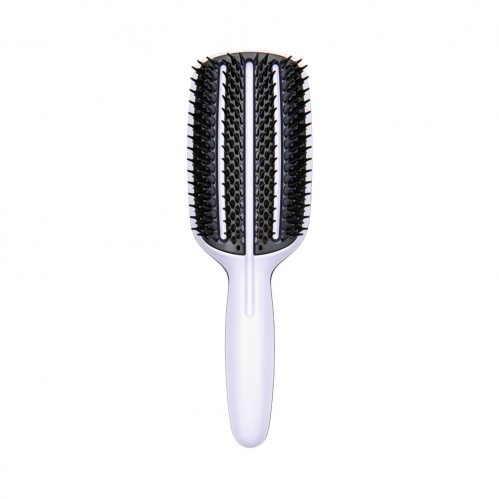 Ideal for use on all types of hair, this paddle brush offers no pulling or tugging so hair is easier to style. It also works to remove any excess moisture that could cause frizz, for a glamorously sleek finish.